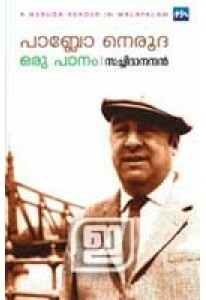 A Neruda reader in Malayalam, by poet K Satchidanandan. It has an a.. 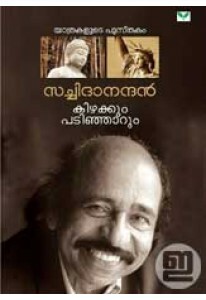 Selected poems by K Sachidanandan with a foreword by the poet. 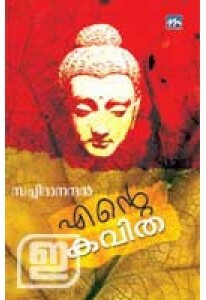 Ente..
Travelogue by poet K Satchidanandan. The poet travels through Syria..